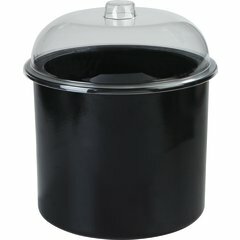 Don’t worry about your ice cream melting outdoors with this insulated ice cream cold crock. 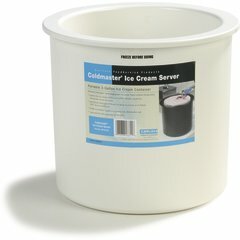 This server keeps your ice cream frozen and ready to serve for an extended period of time with no refrigeration. 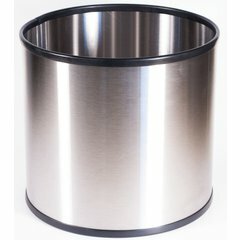 Keep your guests cool and the party going.